Nurses Corner is where I will be sharing with you medical concerns and issues that are relevant to the school community. If you have any questions or concerns please contact me. I am looking forward to another year with the CVR population as your school nurse in action. Heidi Pallett. How to Foster Your Child's Self-esteem. 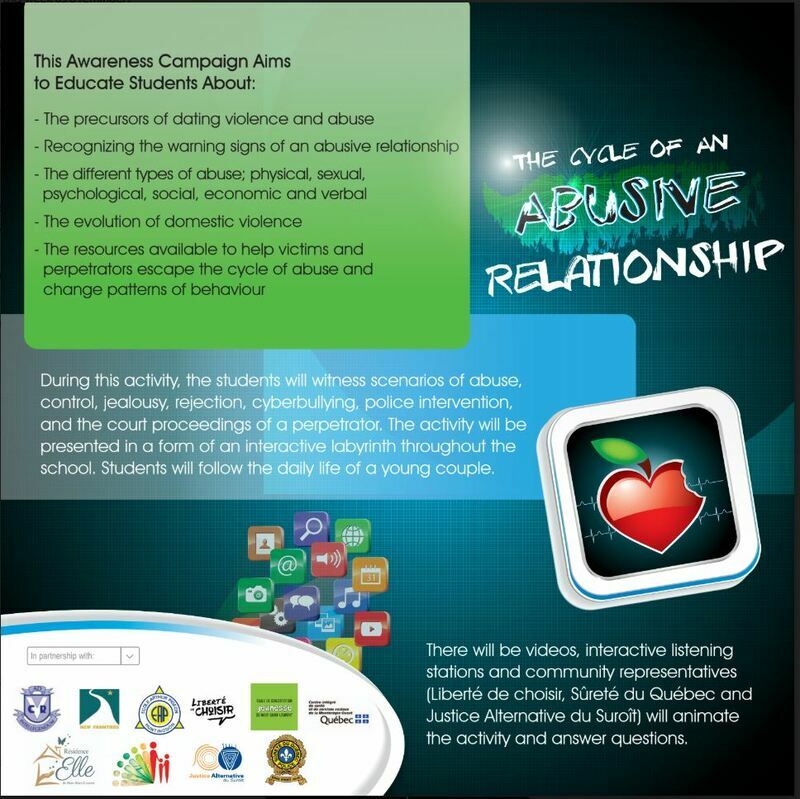 This new program is offered to grade 8 and WOTP students. 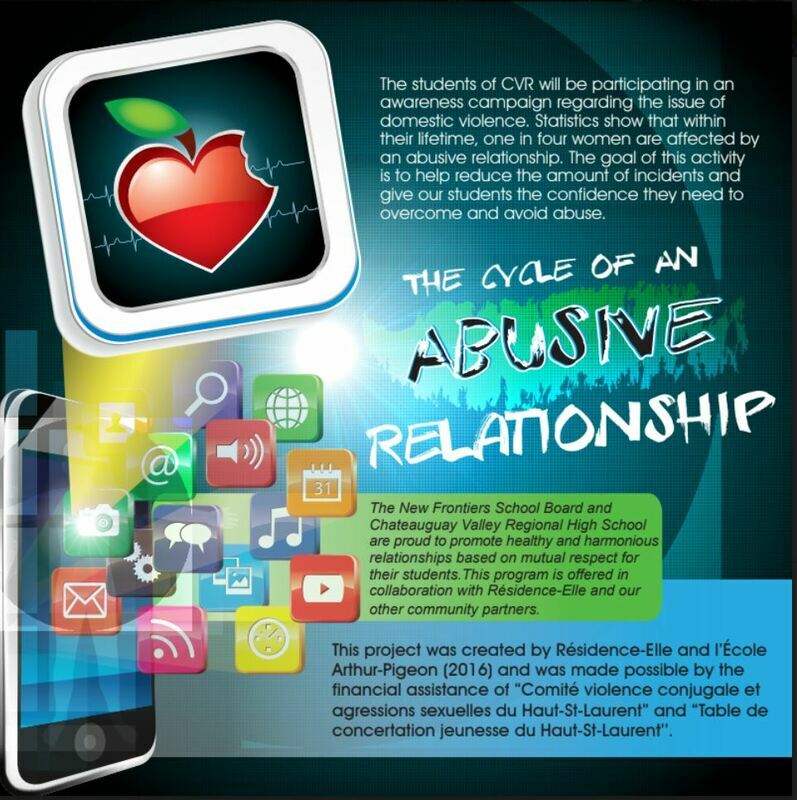 ​For any questions or concerns, please contact Kassia Pang or Heidi Pallett at CVR: 450-829-2381. Official Lyme Disease Information Letter Get the Facts! click here. Please follow the link and read the full letter.